I can’t believe how quickly February is going and that it’s almost Valentine’s Day already! 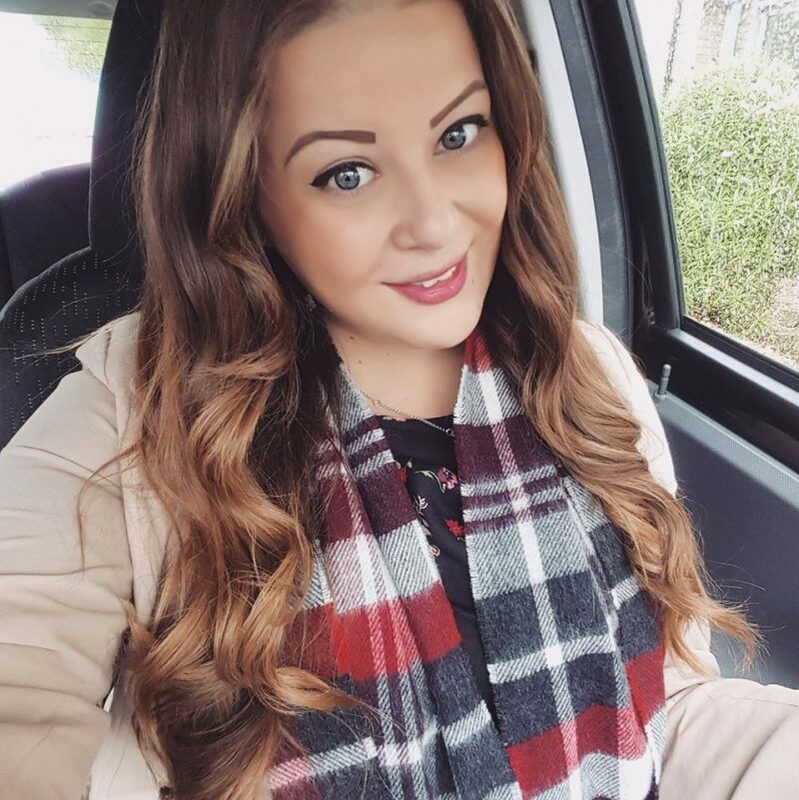 I’m quite looking forward to Valentine’s this year as Gavin is taking me out for a surprise dinner, which is nice because normally I plan everything! So it will be interesting to see what he’s arranged. 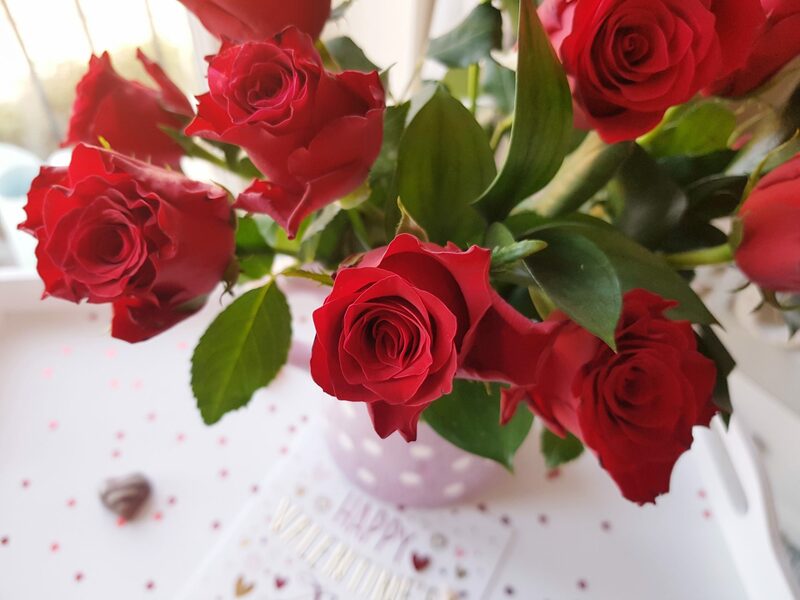 What better way to say ‘I love you’ this Valentine’s Day than with a beautiful bouquet of traditional red roses? 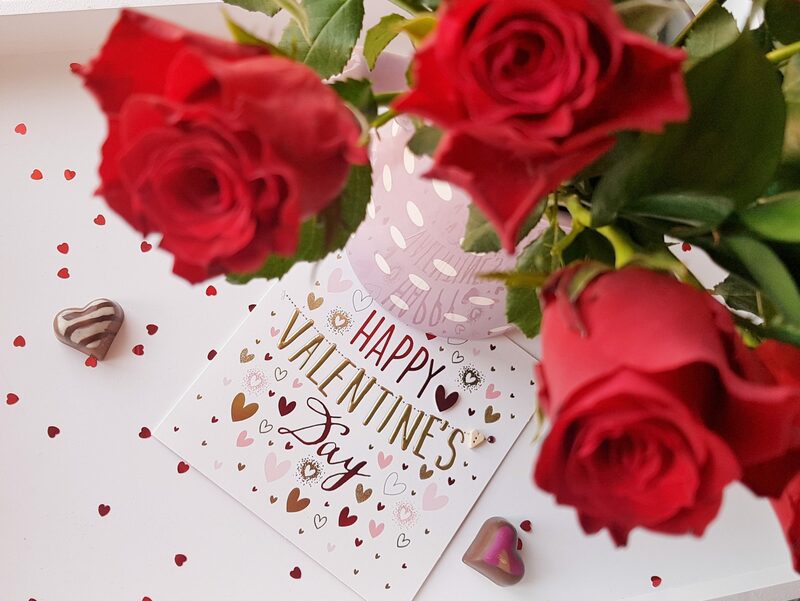 I absolutely love red roses and nothing says romance like beautiful flowers. This bouquet from Bunches comes with 12 ‘Rhodos’ red roses and 3 stems of green leaves. Their flowers come with a 7 day freshness guarantee which ensures your loved one will be able to make the most of their gift and the flowers will last as long as possible. Plus, if you order now you can get free first class delivery! Every order also comes with a free card printed with your own personal message. 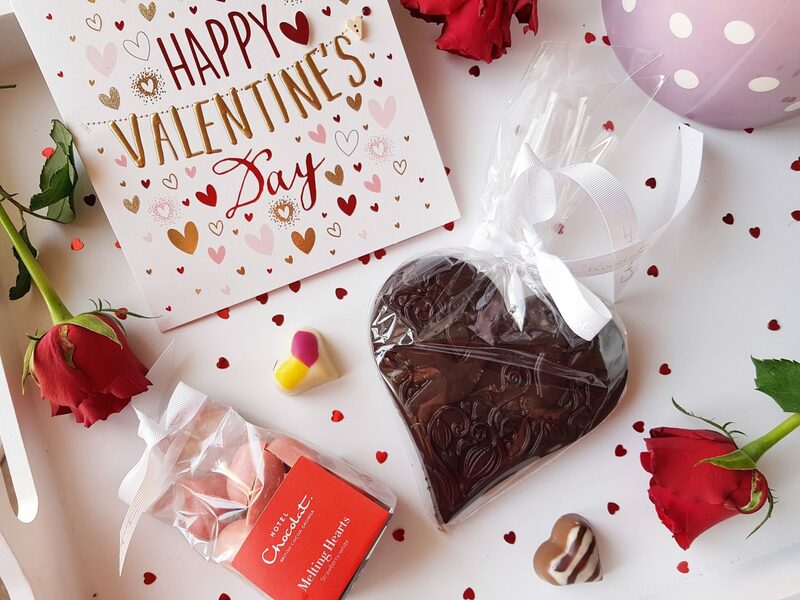 Pass on the love this Valentine’s Day with a delicious box of luxury chocolates from Hotel Chocolat. 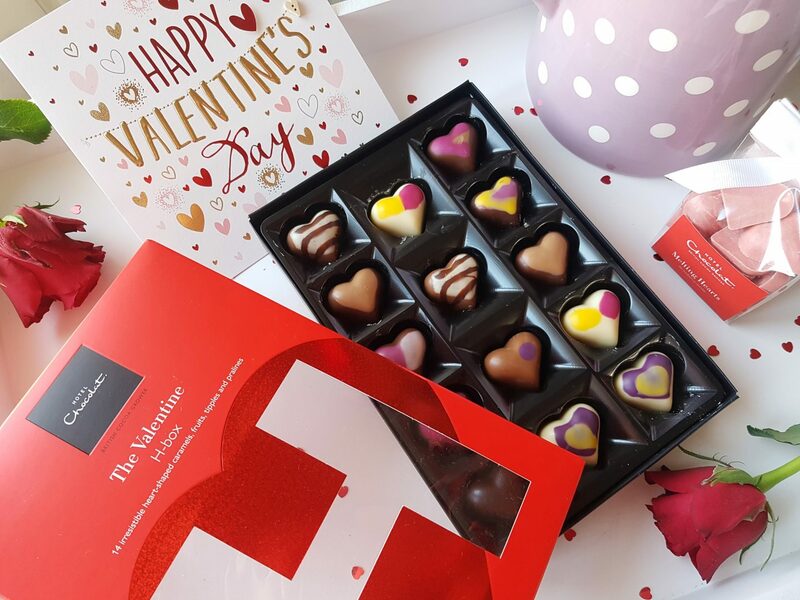 This special Valentine’s Day chocolate box includes 14 heart-shaped chocolate caramels all presented in a neat red box. Flavours includes fruits, tipples and pralines including champagne, passion fruit and salted caramel. 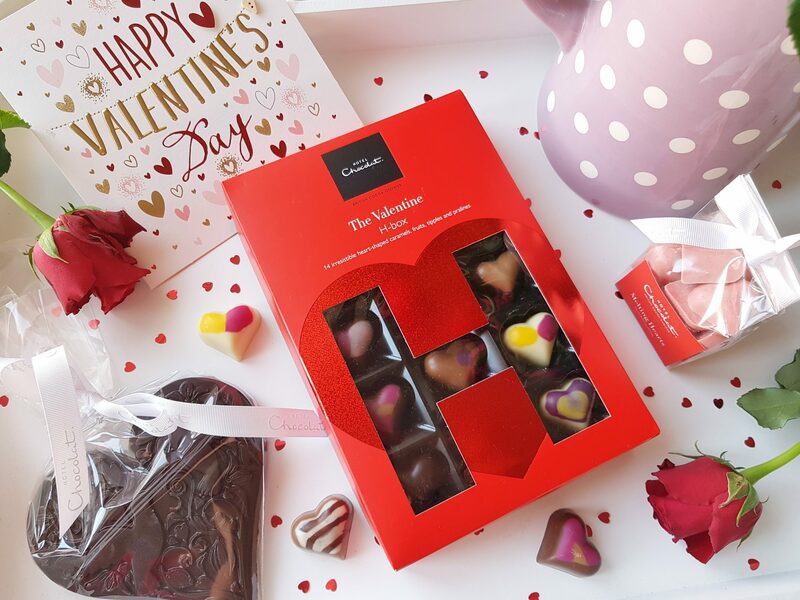 Order by 6pm for next day delivery or pop into your local Hotel Chocolat store. 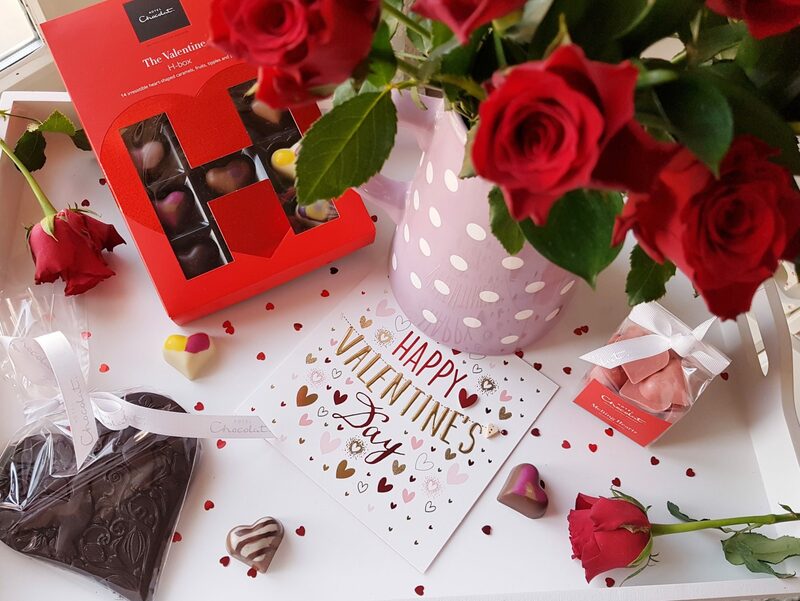 They have a whole range of Valentine’s Day chocolates available including little ribbon tied bags of melting hearts and large chocolate hearts embossed with a beautiful hummingbird pattern. Perhaps you’d like to treat yourself to some new undies… Valentine’s is the perfect time to spice up your underwear drawer! Everyone knows new pretty underwear makes you feel 100% more sassy and confident, and there are some gorgeous lingerie sets available around Valentine’s. I love this red lace longline bra and knickers set from Very which has delicate scalloped trims and dainty bows. Order now for delivery in time for Valentine’s Day! 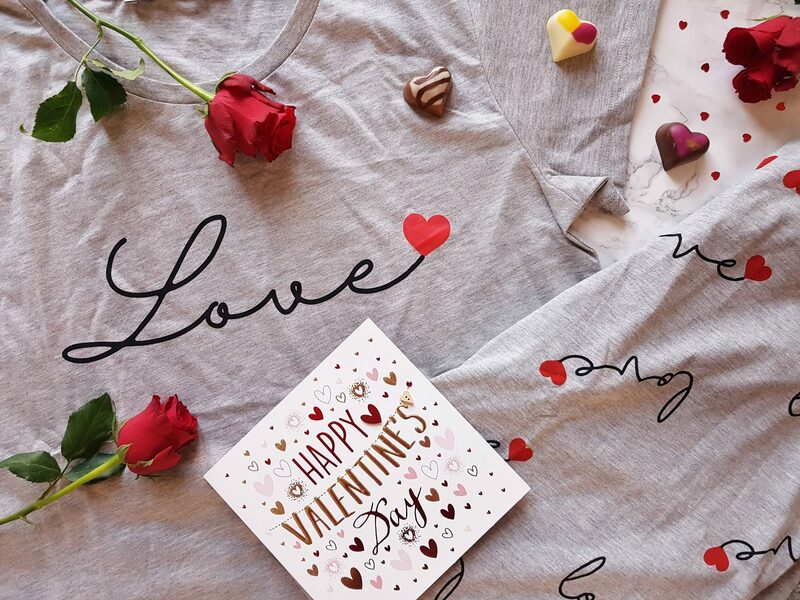 If you’d prefer something a little more reserved, these love themed pyjamas from Very would make the perfect Valentine’s Day gift! The comfy, loose fit t-shirt is emblazoned with ‘love’ in scripted writing, which is also printed all over the legging bottoms with pretty red hearts all over. These would be great for getting cosy for a romantic night in! * Products featured were gifted to me but all words are my own.